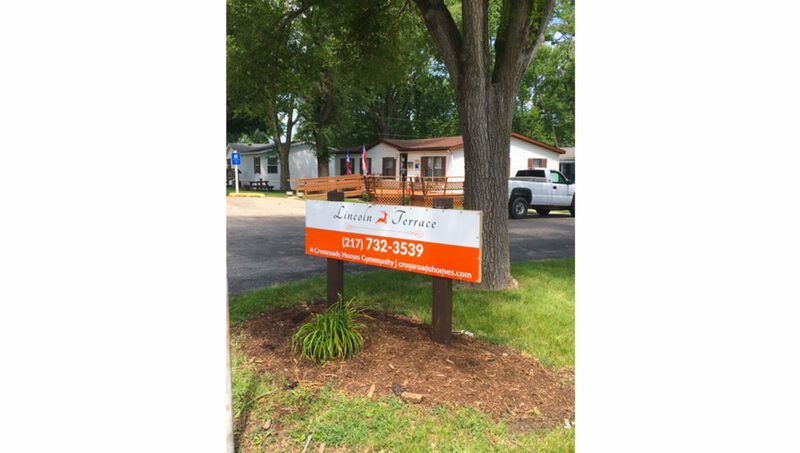 Come explore the beautiful Lincoln Terrace community in Lincoln, Illinois! 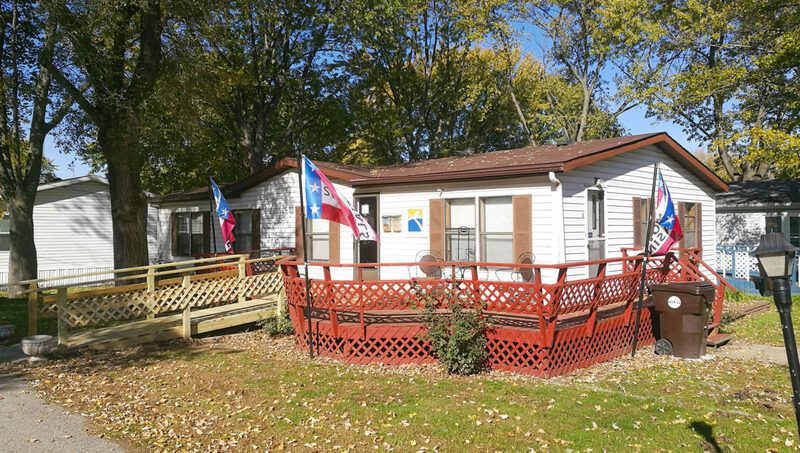 We have BRAND NEW two and three bedroom homes. 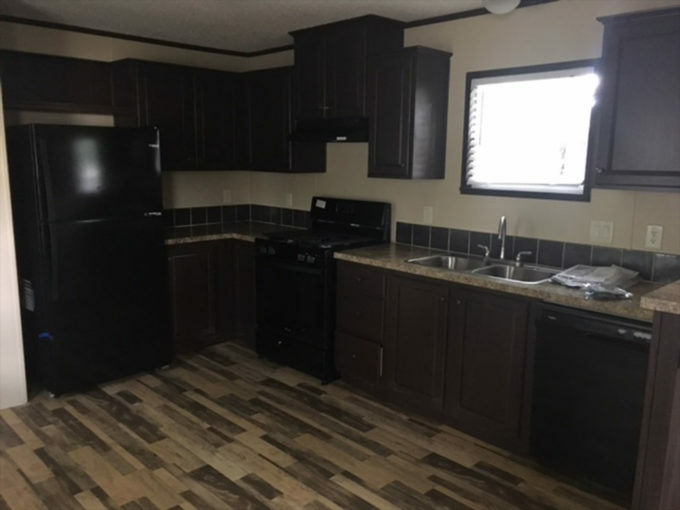 These homes have unbelievably gorgeous kitchens fully equipped with all new black appliances and amazing cabinets and counter tops! 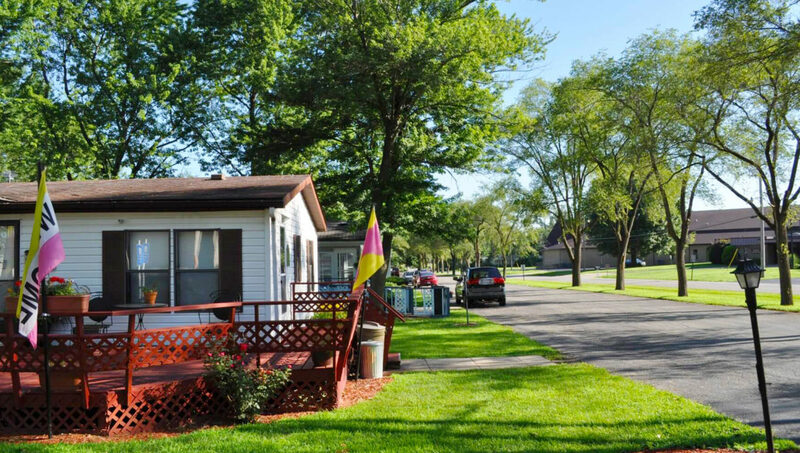 Our professionally-managed on-site staff, mature trees, and friendly neighbors make Lincoln Terrace the perfect place to call home. 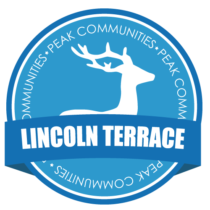 Lincoln Terrace provides its residents with a relaxed, beautifully maintained community and easy convenience to a host of exciting educational, entertainment and cultural venues. 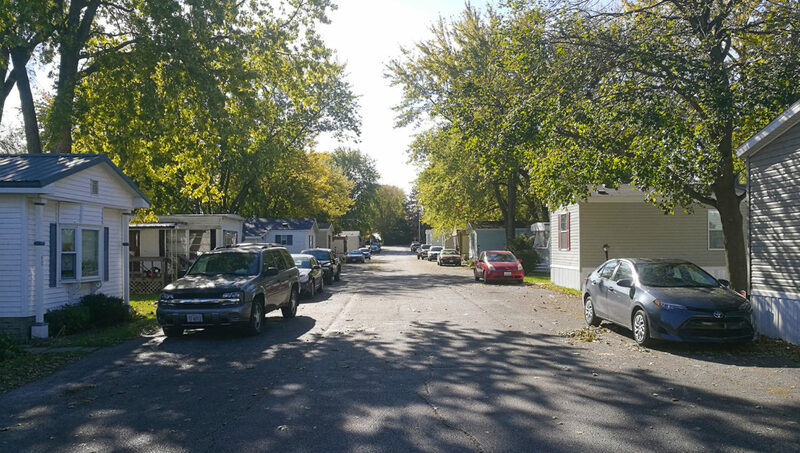 The City of Lincoln is a picturesque community rich in history, with a focus on the future. With hundreds of attractions in Lincoln and it’s surrounding Logan County, there’s something for everyone! Immerse yourself in the history of our 16th president at the Lincoln Heritage Museum, cheer on the racers at Lincoln Speedway, or snap a few pictures at the Railsplitter Covered Wagon! Hop in your car and drive on America’s most talked-about road, Route 66. Explore fascinating historical, cultural, architectural and even a few quirky attractions that this historic county has to offer. We can’t wait for you to join our community at Lincoln Terrace! Call today to learn more!